EDUCATION Minister Nick Kuman has reiterated that no fees of any form should be imposed on students or parents in any government school from elementary to secondary. He told Parliament yesterday that the Government was spending a lot of money on education so that all children could go to school. He said there was no point in students being turned away from school because they had not paid project fees or other fees. He was responding to a question from Lae MP Loujaya Kouza on the matter because it was causing a lot of confusion for parents and schools. He said the Education Department had set the fees but Cabinet took over the responsibility of paying the fees. 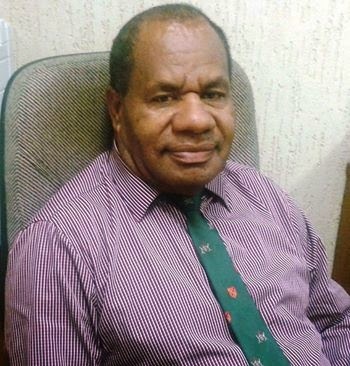 “Therefore, there should not be any form of fees collected by any schools and their boards as mentioned in the circular sent to schools by the secretary (Dr Michael Tapo) three weeks ago,” Kuman said. “Schools should not say they have no money to begin the school year and charge students.